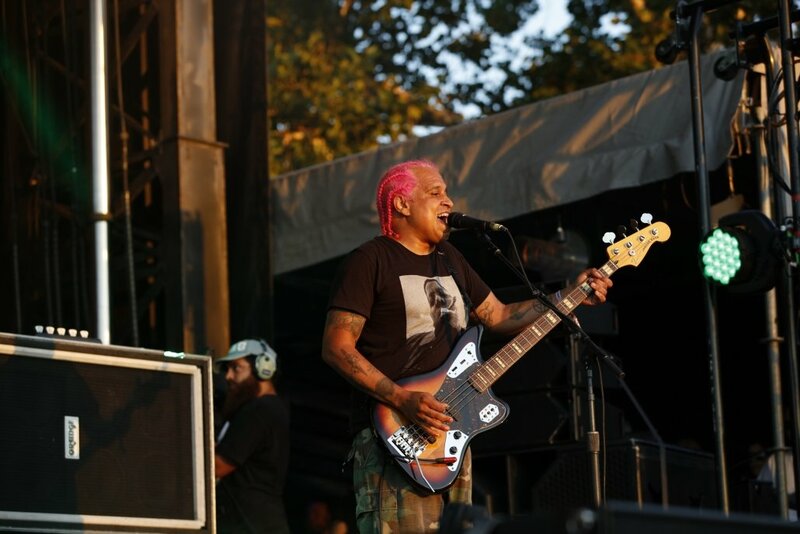 Hi, I’m Sergio Vega I play bass in Deftones and Quicksand and i’m sitting here with Orange and we are going to be talking about the Terror Bass. So my general impression of the Orange brand is legendary! The first time I saw an Orange amp was with Sleep. 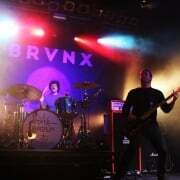 Their sound is massive and seeing the wall of amplifiers and cabs, it made a big impression. 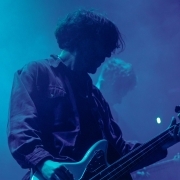 For me playing bass is a very aggressive, kind of sensual and I play with a pick. It comes from bands that I grew up loving like the Cro-Mags, Amebixs, basically punks bands with gnarly tones and that was my thing and it still is! The Terror bass amp is cool because it adds a lot of warmth, it adds a lot of detail, it kind of allows me to shape what i’m doing and give it its best possible presentation. 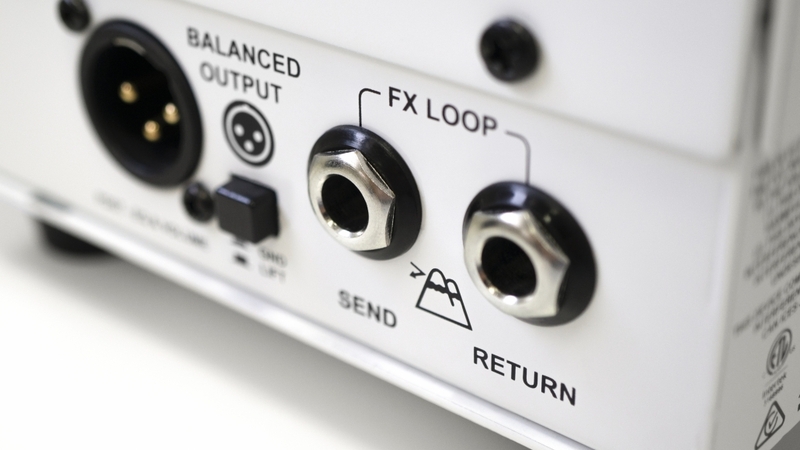 A cool feature about the Terror bass amp that stands out to me is the clean switch, it basically allows the cleaner end of the approach to really sing. When i’m playing clean or when i’m playing my bass six, kind of on the higher strings, I still want there to be a lot of warmth. I don’t want it to start sounding too much like a guitar and this amp has really been instrumental in getting across what I want to get across. I play Orange amps with Quicksand and Deftones, Orange cabinets as well. They just sound meaty! 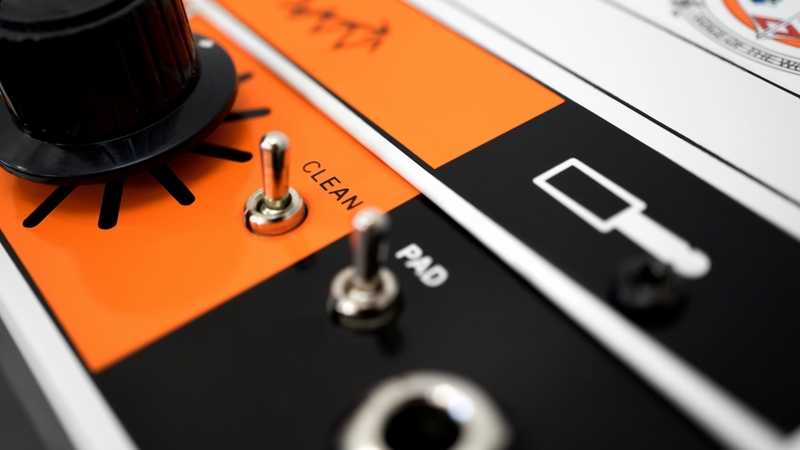 One of the things i’m definitely really into about Orange besides the bass amps are the cabinets. Something in the construction of it, something in the wood, something in the weight that really stand out, in a way that I heard immediately and i’ve been stuck on. To me I use digital processors, you know amp processors and I run them straight into the front of the Terror Bass amp so I can add the warmth from the tubes and the extra colouring from the EQ. But it has a really rad effects loop that I have messed around with as well, so if that’s your approach its totally there for as well. I originally started using the Terror bass amps because it was helpful in taking all of the digital processors that I was using and adding extra girth and width and helping articulate the distorted aspects of my tone, all of the effects that I like to use. Also its really there for me for the cleaner end of what I do, now that they’re back and I have my chance to get my hands on them again, especially with the additional feature of the clean switch, i’m super stoked. I’m looking forward to many years with this, don’t ever leave me again! 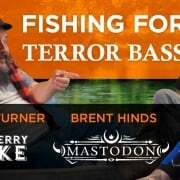 I’m Sergio Vega and I play the Terror Bass! 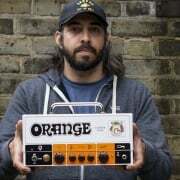 https://orangeamps.com/wp-content/uploads/2018/09/Youtube-Thumbnails-Sergio-Deftones-Terror-Bass-no-logo.jpg 1724 2584 Daniel https://orangeamps.com/wp-content/uploads/2018/02/Orange-Pics-logo.png Daniel2018-09-28 11:52:302018-12-03 11:23:26Sergio from Deftones and Quicksand discusses the Terror Bass. 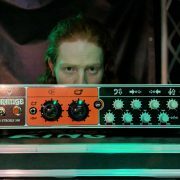 Orange Amplification Introduce The OBC112 Steve from Every Time I Die discusses the Terror Bass.